One of the biggest misconceptions for homeowners is that replacing your homes windows is generally best to do during warmer months. 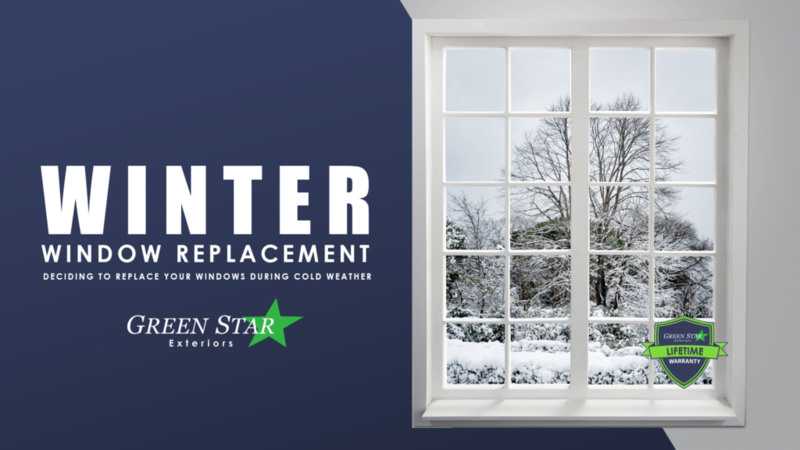 There are benefits with choosing to replace your homes windows in any month regardless of the temperature outside. Do You Really Have The Best Window Warranty? We speak with thousands of homeowners here in the Greater Philadelphia area about replacement products for their home. As a homeowner a warranty should be something you can rely on, not just reel you in. You should always take the time to review the fine print and ask the proper questions. At Green Star Exteriors, we keep our warranties simple. You can find out exactly what we offer homeowners here. 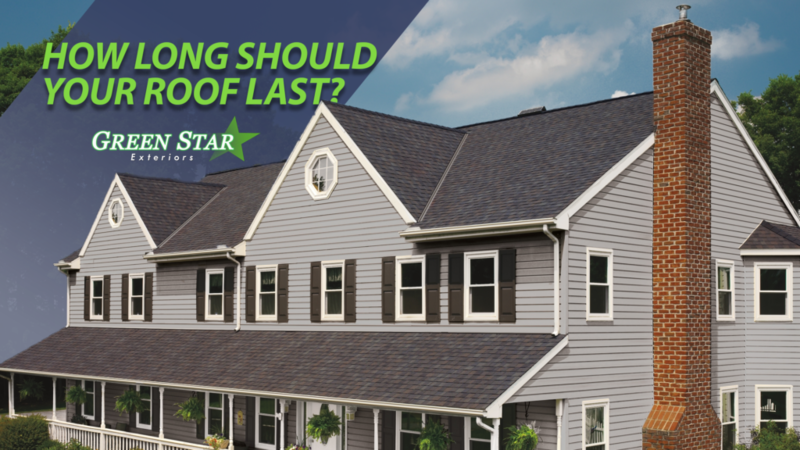 How long your roof lasts depends on what the roof is made of, how its constructed, and the climate you live in. 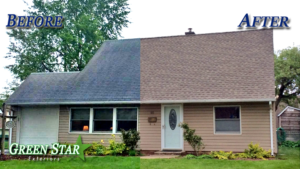 Here in the Northeast we feel all 4 seasons and so does your roof. 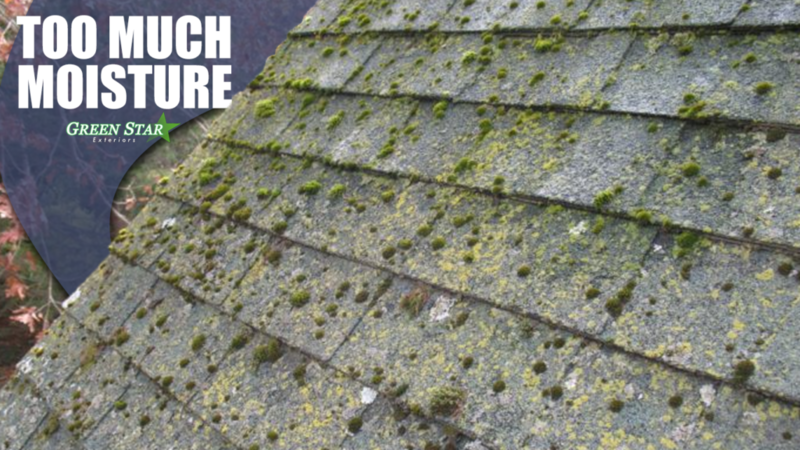 Is Your Roof Retaining Too Much Moisture? 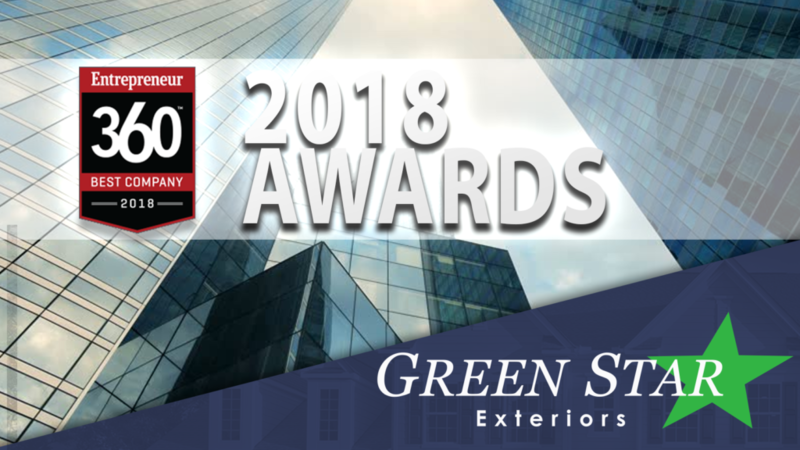 The home is the video features all of the products and services we offer at Green Star Exteriors. This project was completed in New Jersey, August 2018. The modern solution for faulty home windows seems to be weighted in favor of replacing, rather than repairing them. 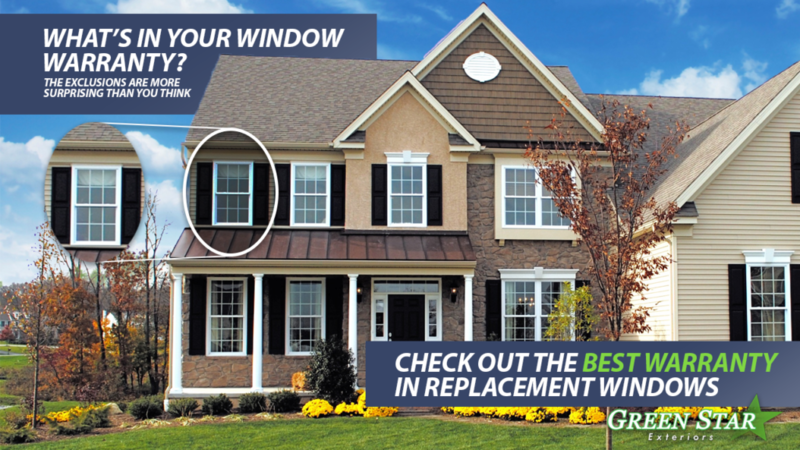 Typically it is more cost effective to update and replace your windows if they are older than 20 years. Vast improvements in the manufacturing process make it ideal for homeowners to get better quality and function at a lower price, rather than repair an older window that will keep draining your pockets. So you’re contemplating adding solar panels to your homes roof. 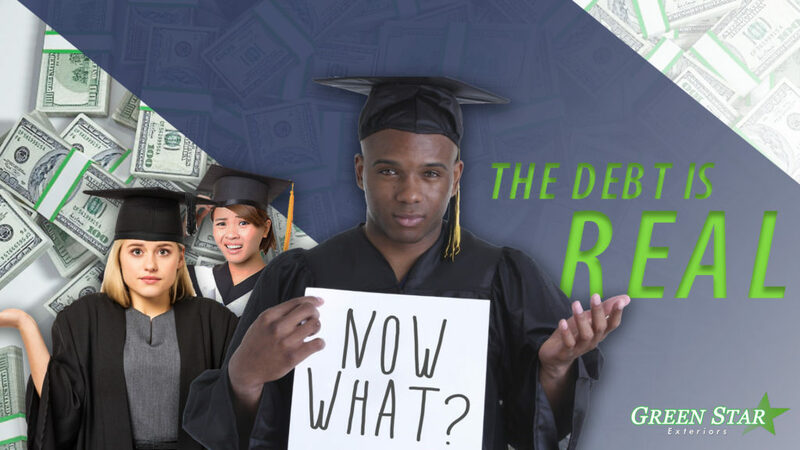 There are a few things consider before you decide to move forward with the project. Should You Replace Your Roof Prior To Going Solar?